I had a request for a Mud Pie inspired creation this weekend. 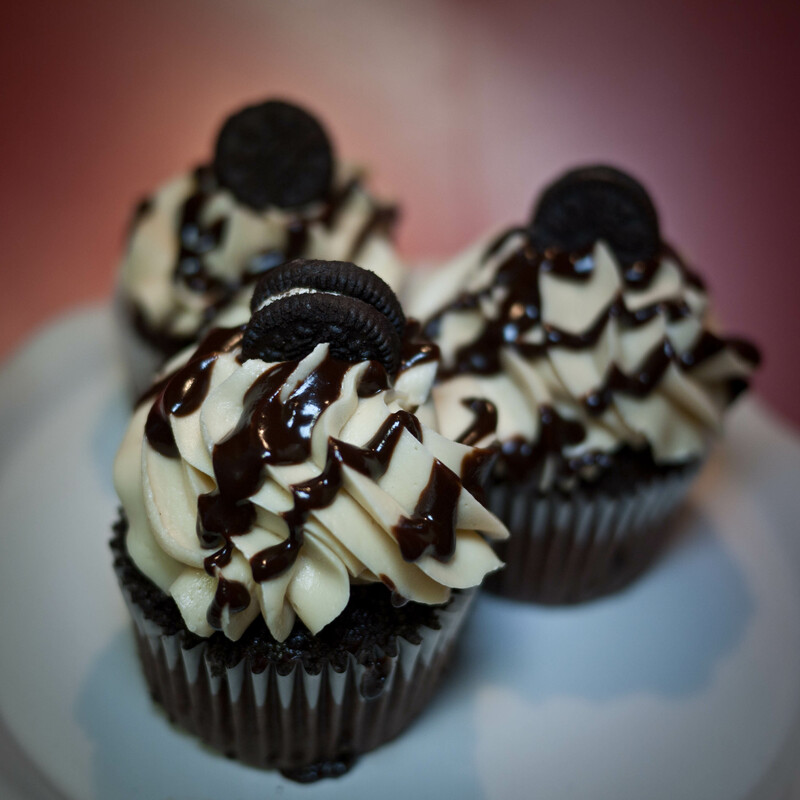 These Mocha flavoured cupcakes were filled with chocolate ganache and a sprinkle of cookie crumbs, then topped with swiss merengue mocha icing and finished with a mini oreo cookie, and of course, more chocolate. Posted in cupcake and tagged butterdream, chocolate, cupcake, mocha, mud pie, toronto. Bookmark the permalink.